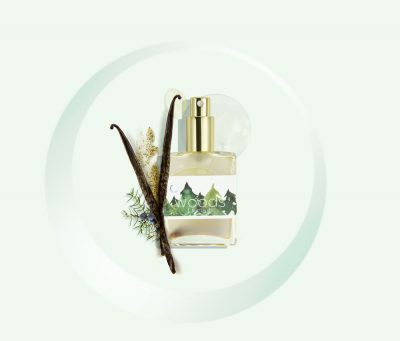 Luna Noel fragrances are as pure as fragrance gets: they contain organic or wild-crafted essential oils, reverse-osmosis structured water, and crystals; they’re also hand-poured in congruence with the lunar cycle with a lot of love and positive intentions by founders and friends, Lyndsey and Finnegan, in southern California. 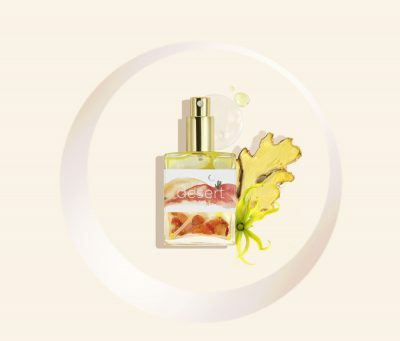 Each Earth Mood perfume represents an Earth Element: Air/Clouds, Water/Sea, Fire/Desert, and Earth/Woods and ingredients are paired with their element. 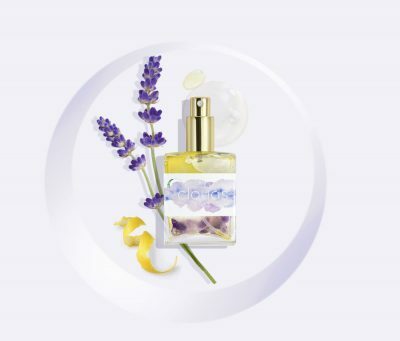 Luna Noel uses oils that are organic, wild-crafted, and unsprayed, and they don’t use emulsifiers. 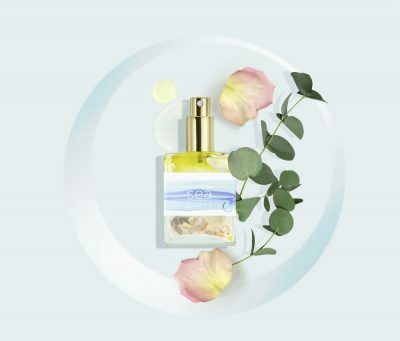 Water in each fragrance is clean, living water: it’s reverse-osmosis structured water that energetically and vibrationally holds a healthy energy to most closely resemble the water found in nature. Unlike commercial fragrances, Luna Noel perfumes won’t stay on all day because they don’t use anything to artificially create that effect. About Her: The Daydreamer, Floral, Feminine, Spiritual, Intuitive, Magical, + Ethereal. Travel with her into the clouds. About Her: Tranquil, Calming, Effervescent, Refreshing, + Cooling. She takes you to the coastlines of Santa Barbara + the Mediterranean. About Her: Sassy, Fiery, Floral, Empowering, Encouraging, Creative, + Transformative. Run wild with her to Morocco. 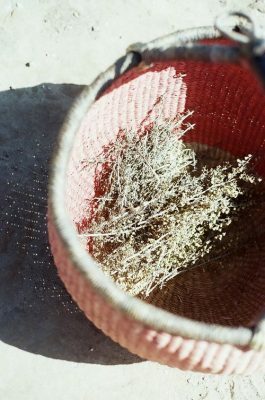 About Her: Grounding, Purifying, Woodsy, Hint of Sweetness, Calming, + Yin. She will take you to the beautiful forest. Visit http://www.lunanoel.com or visit local Los Angeles stores to find these fragrances for yourself or to purchase them as holiday gifts. Also coming near the end of the year and in 2018 are roll-on mood elixirs for travel, aura lights candles, and crystals, so keep checking the site for new additions. 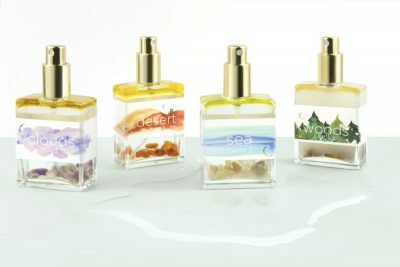 Sustainable, healthy, and beautiful-smelling, inspired mixtures… what more could you possibly want in a fragrance? These are everything.